The Burren is a walker's paradise and there are a number of guided walk options available to you on your visit. 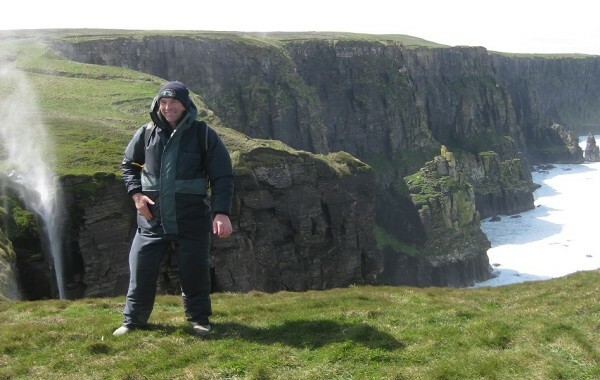 Tony Kirby, award winning guide and author will lead you on a walking tour of the Burren. Tony caters for all levels from gentle strolls to hill walks along Burren and coastal routes. Walks can be tailor made to your needs.